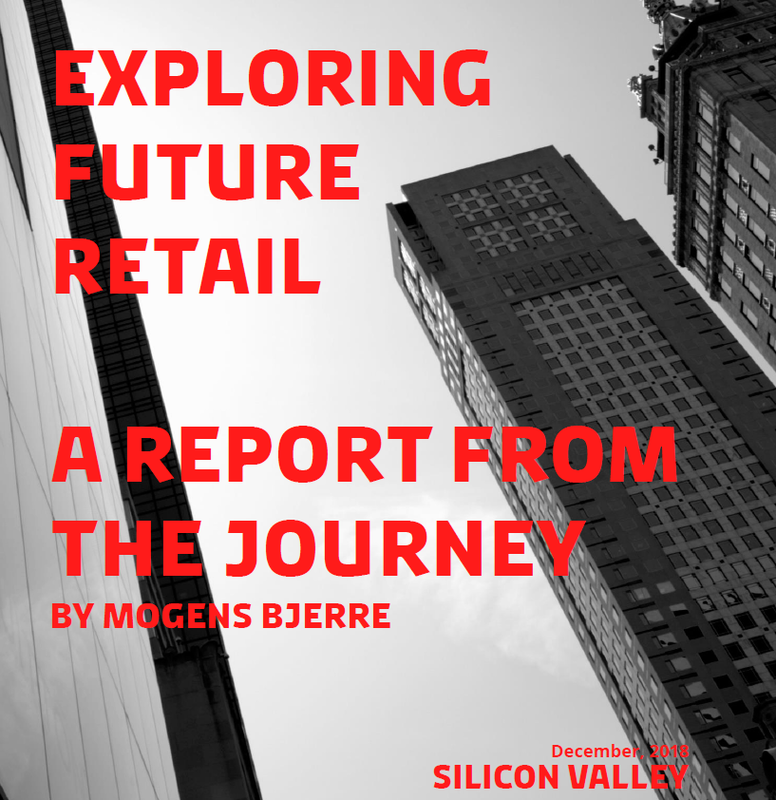 The retail business is changing. Consumers are expecting convenience, and everything has to be available all the time. Silicon Valley in the United States has become a gathering place for innovative businesses, why the Service Platform and Lifestyle & Design Cluster visited the place in autumn. 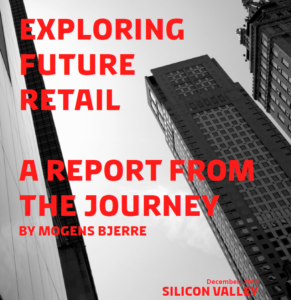 From our visit, this YouTube webinar with associate professor and PhD Mogens Bjerre from CBS has been made, while the same man is also the author behind the report “Exploring future retail – report from the journey”.